For this particular pic, I wanted to show Dee Jay performing one of his signature moves. My personal favorite was the Double Dread Kick, better as the Double Rolling Sobat. 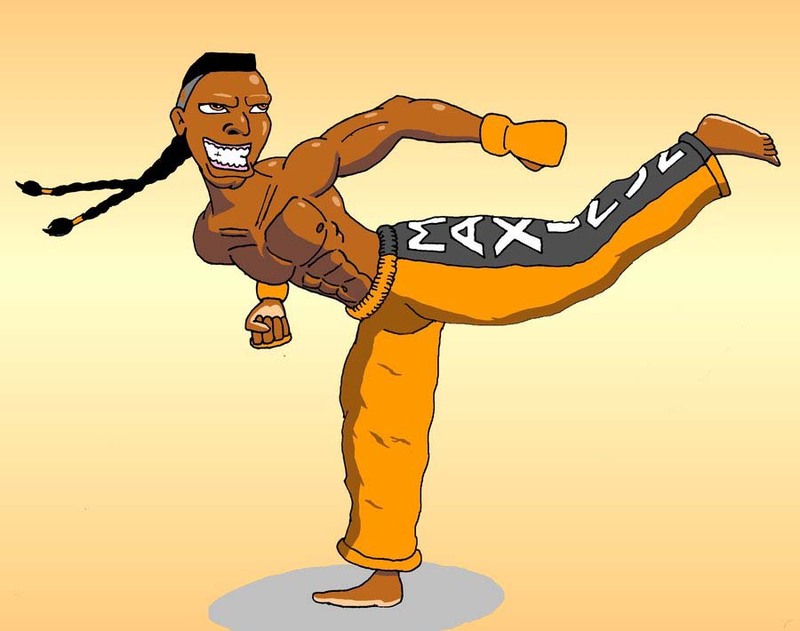 I wanted it to look like he was in the middle of doing the move so I added a gradient background, choosing orange and yellow for his primary and second color to his original outfit in Super Street Fighter 4. The orange & yellow also are vibrant colors which I felt suits Dee Jay’s personality. 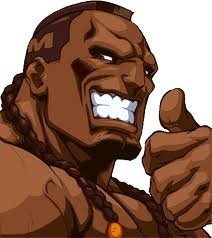 His trademark grin is for me the most important part of this pic and the linchpin for the character in general. 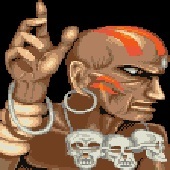 Dee Jay, the kick-boxer, beat loving and skilled break-dancer first appeared in Super Street Fighter II. He is kind-spirited and a fighter who fights for fun, not harm. 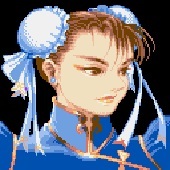 Other games Dee Jay has showcased in are Alpha 3, Street Fighter the Movie, Street Fighter IV, Super SFIV, and Arcade Edition. 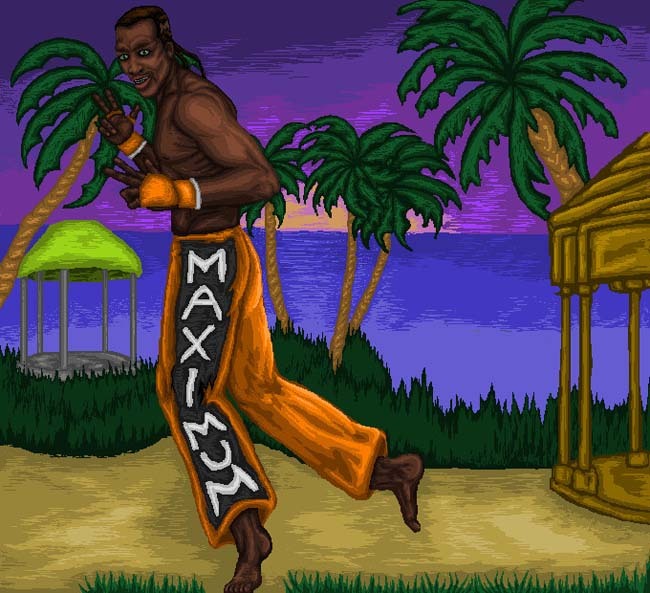 The Character design for Dee Jay was actually influenced by Billy Blanks, a kick boxer, and the movie “The King of Kick Boxers”.